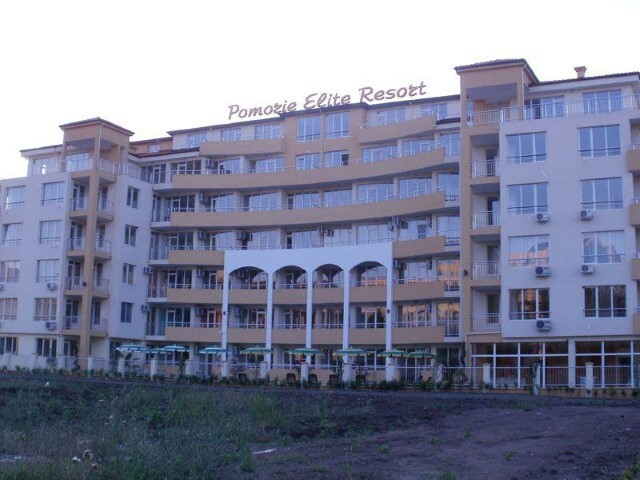 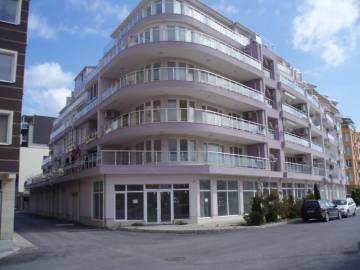 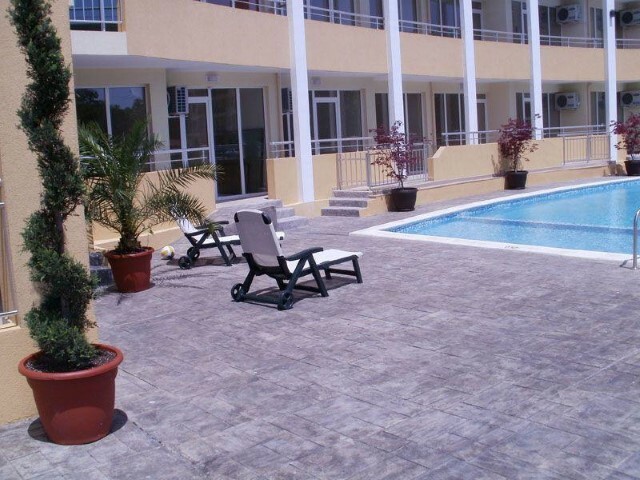 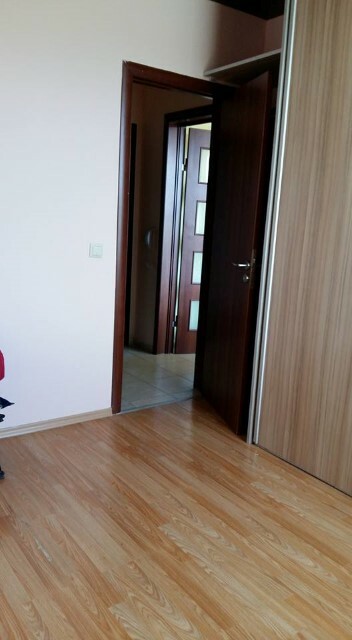 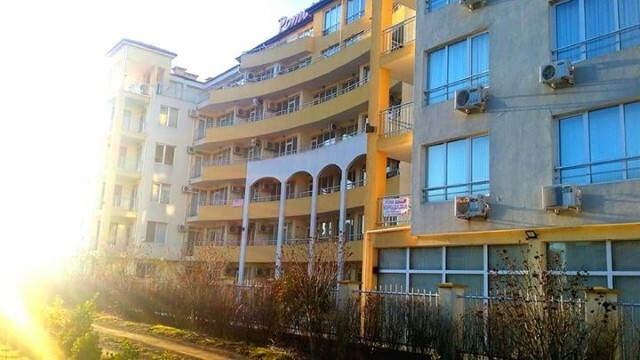 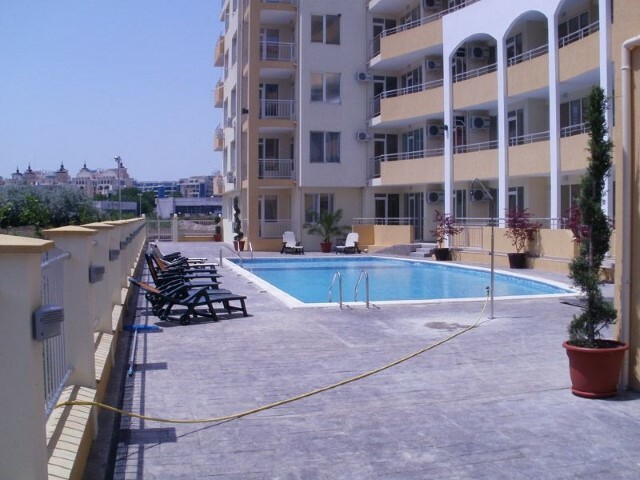 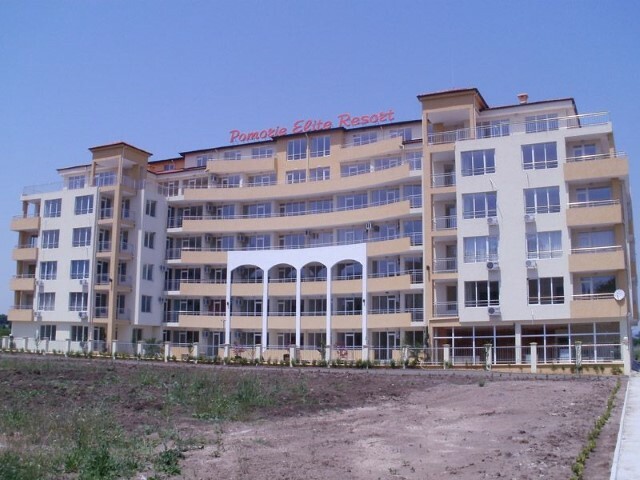 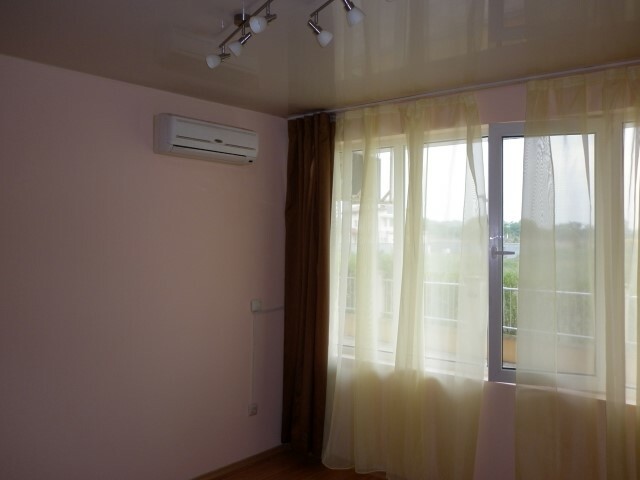 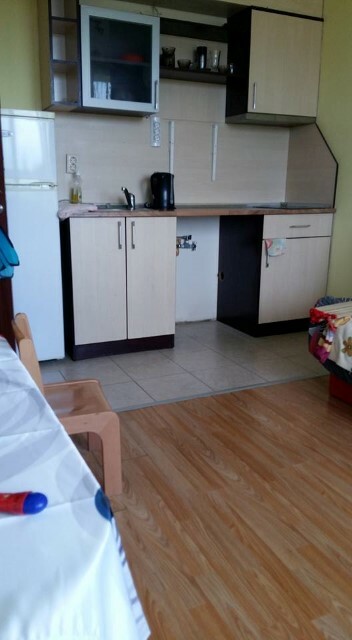 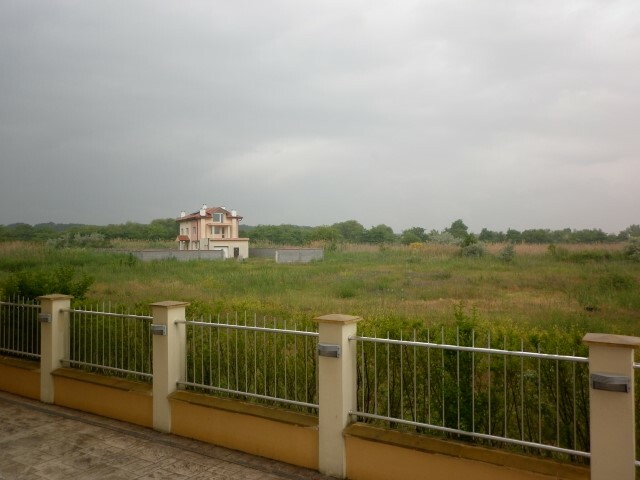 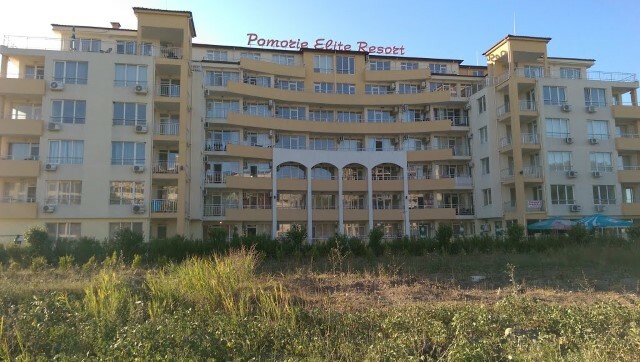 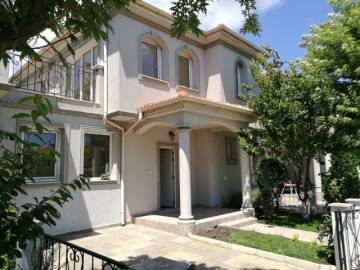 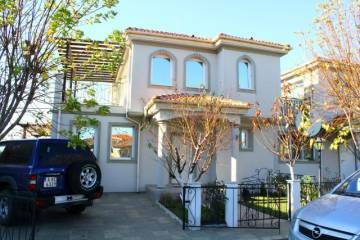 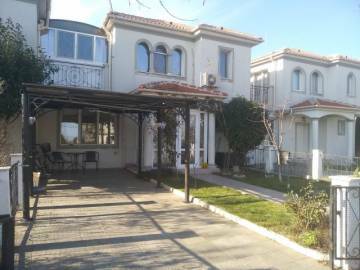 Location: The complex is located in the town of Pomorie, in an area with good social and living environment and transport infrastructure. 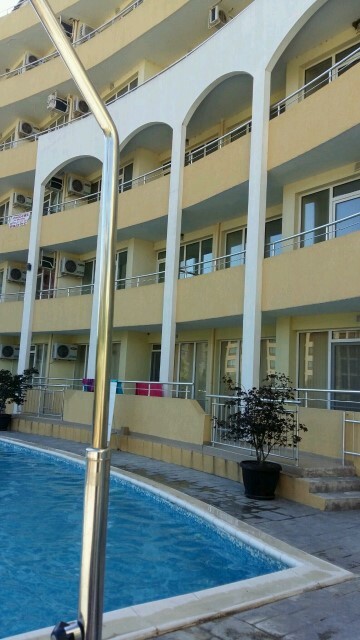 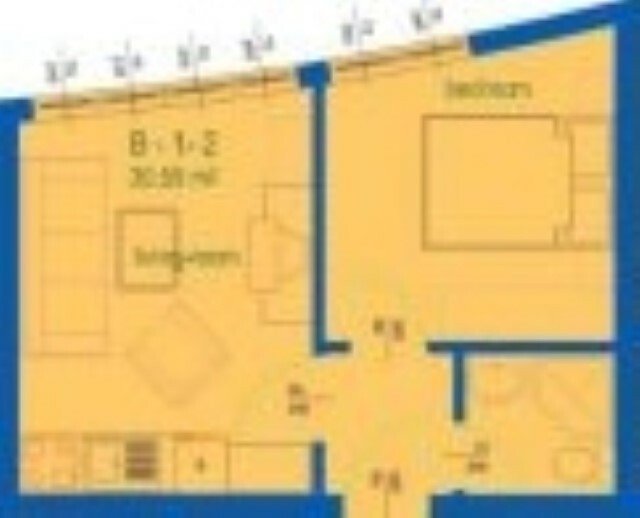 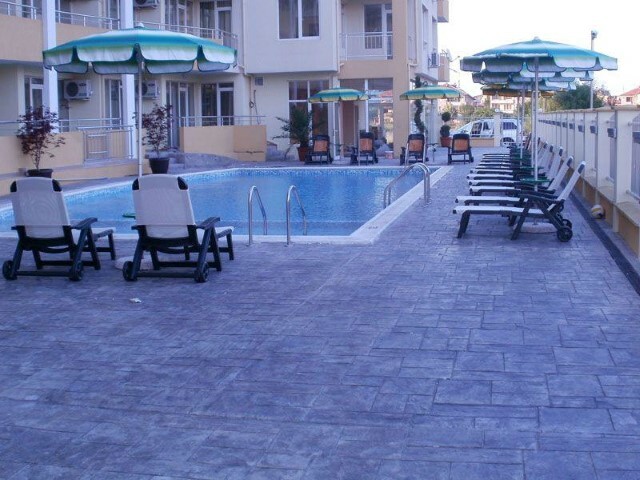 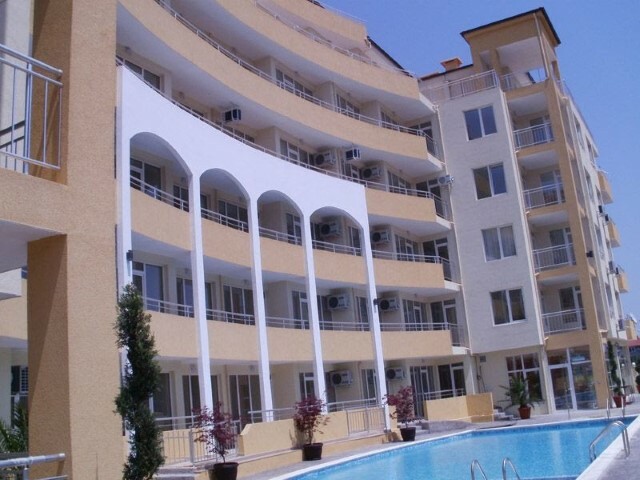 The beach is located just 100 meters away from the building. 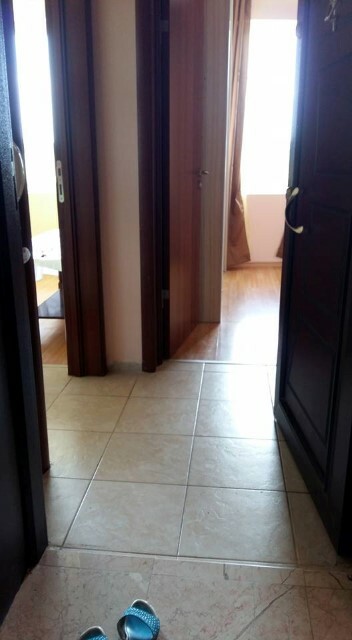 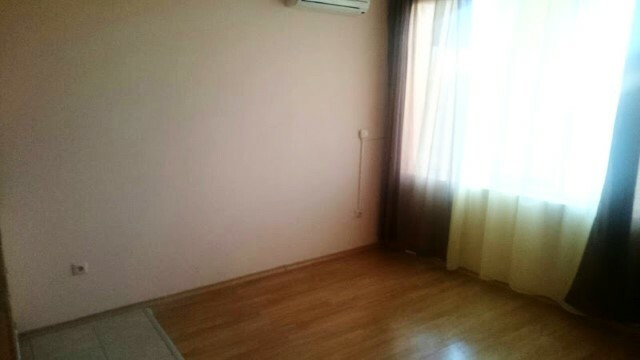 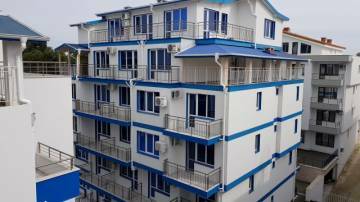 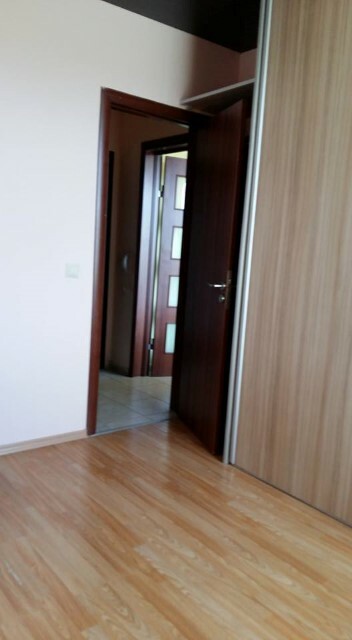 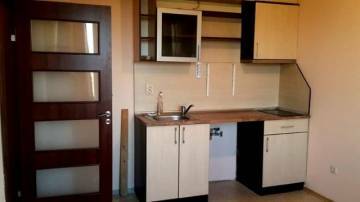 Description: We offer for sale partially furnished one-bedroom apartment in a new residential building, on 1 high residential floor, with a total area of 33,92 sq.m and a built-up area of 30,59 sq.m. 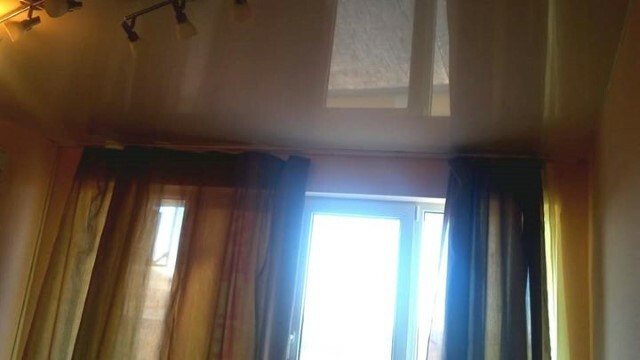 The apartment has a nature view. 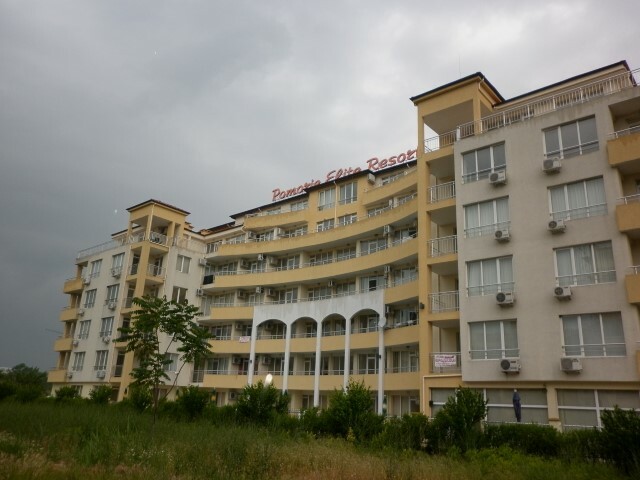 The building has an Act for Permission to use granted since December 2010. 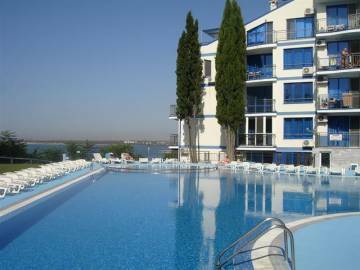 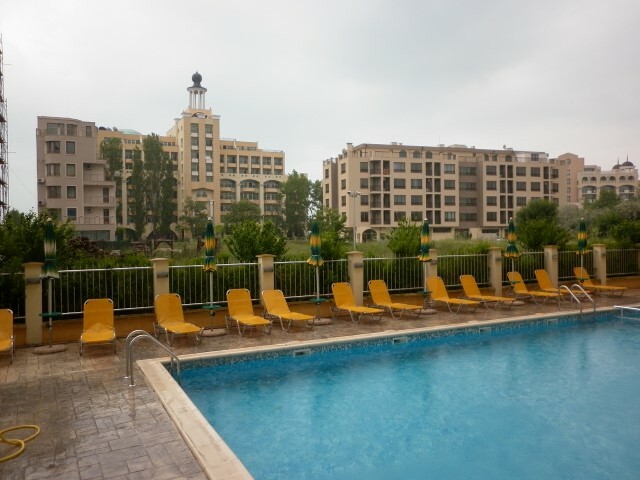 The complex has a large swimming pool, parking, cafe, year-round security. 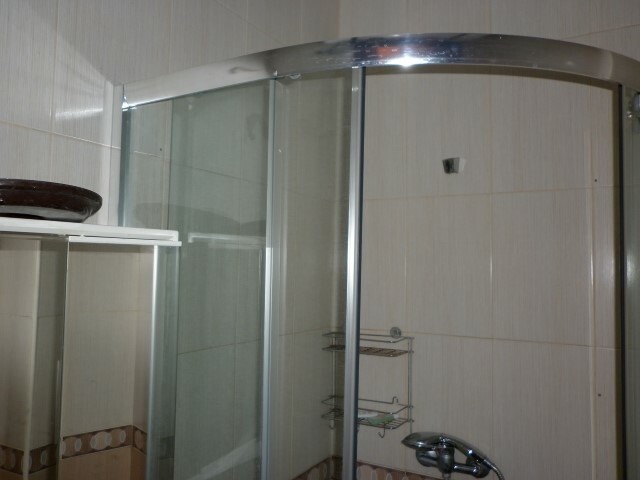 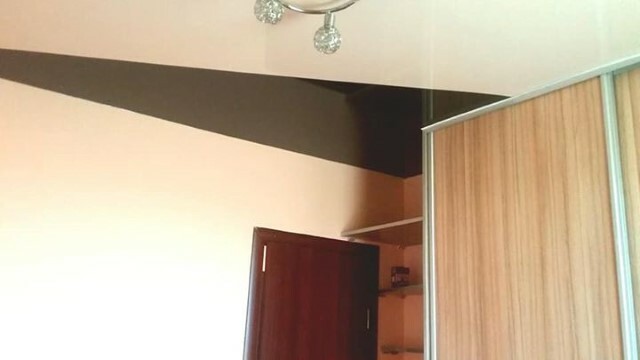 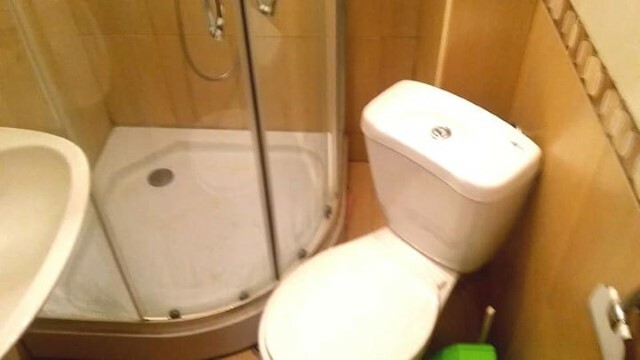 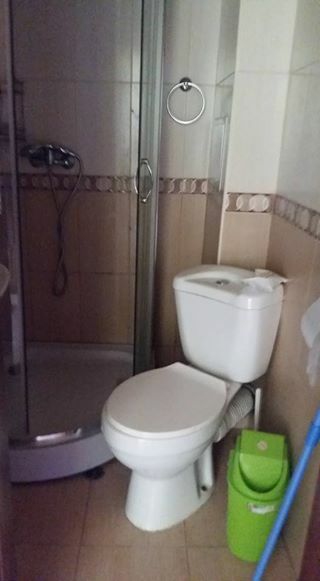 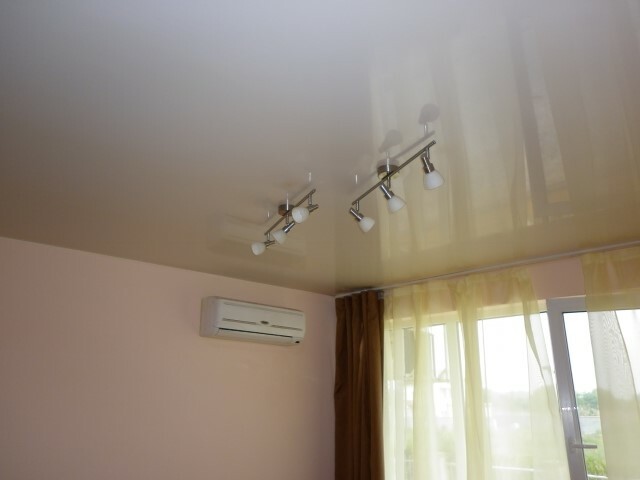 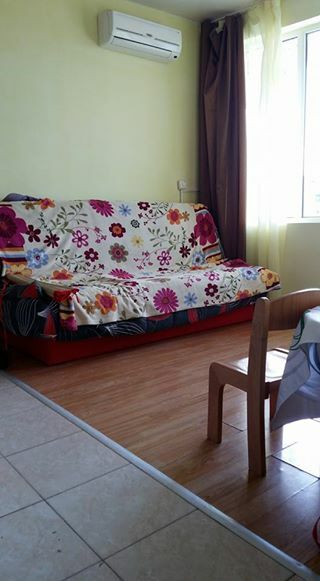 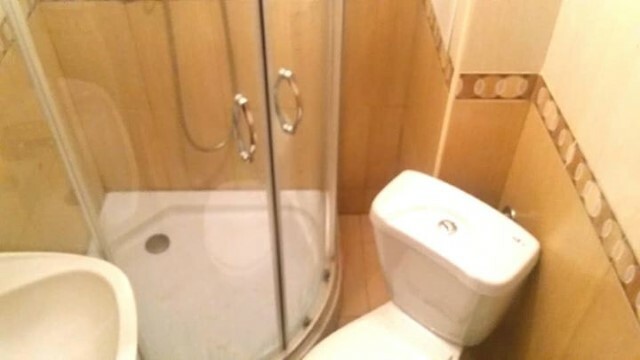 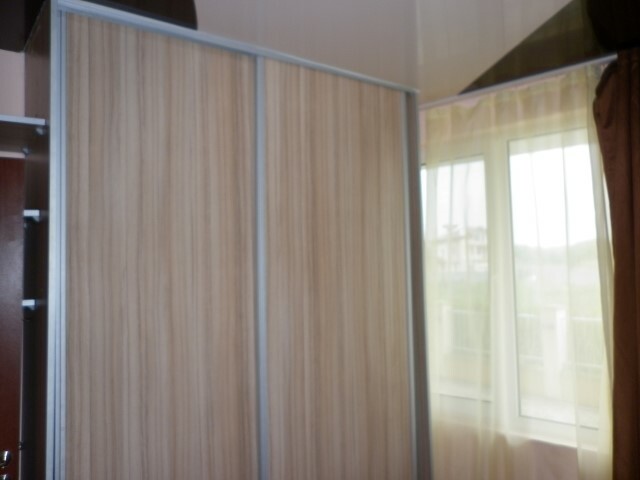 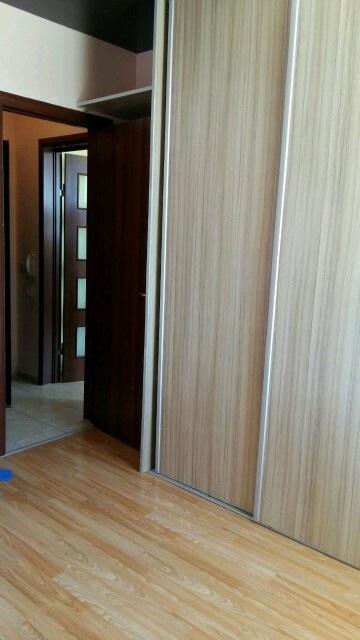 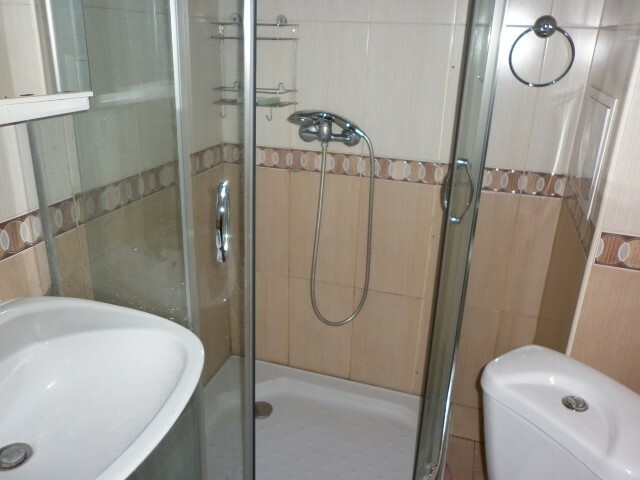 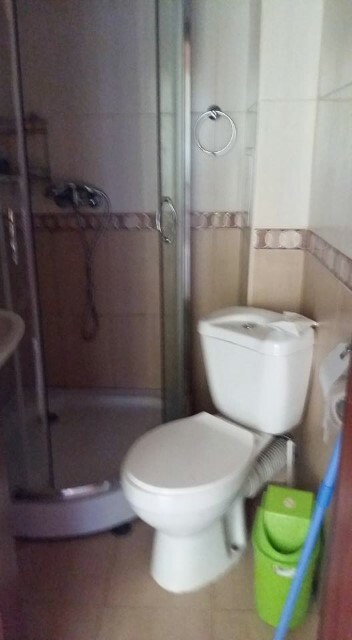 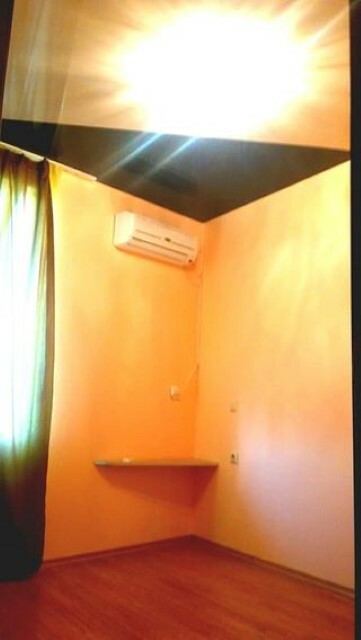 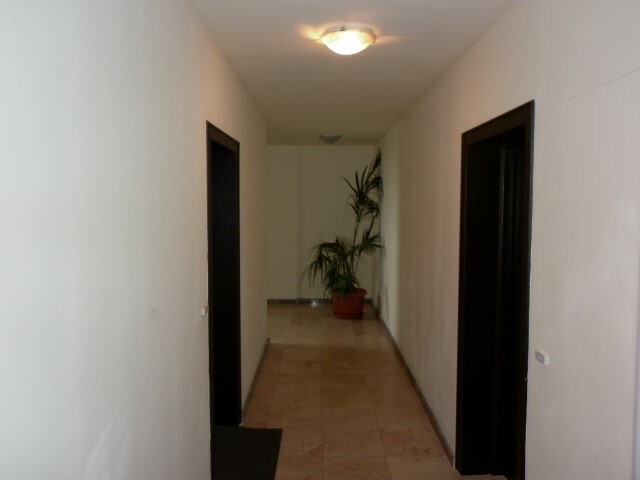 Finishing works: laminated and terracotta tiled floors; latex painted walls; stretched ceilings with installed infrared heating; fully finished and equipped shower room with toilet, terracotta tiled floor, faience on the walls, sanitary equipment, shower cabin, water heater; armored entrance and MDF interior doors; PVC joinery; Air conditioning in both rooms. 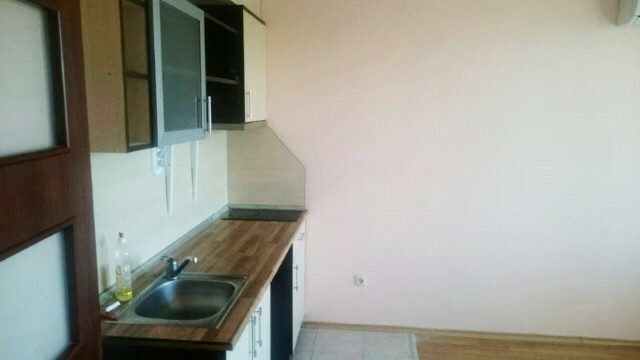 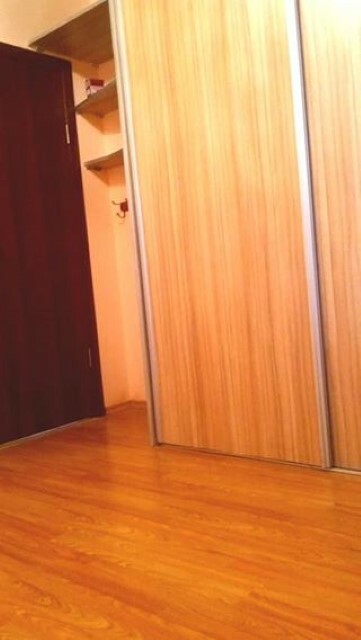 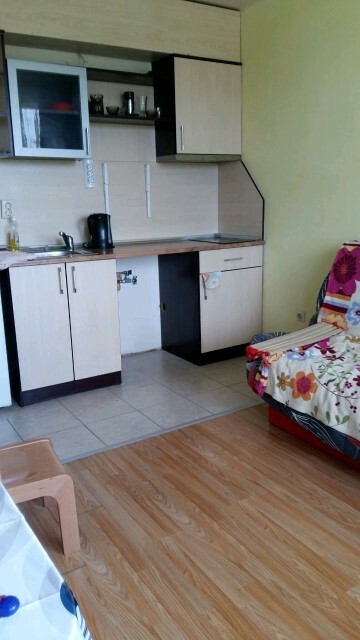 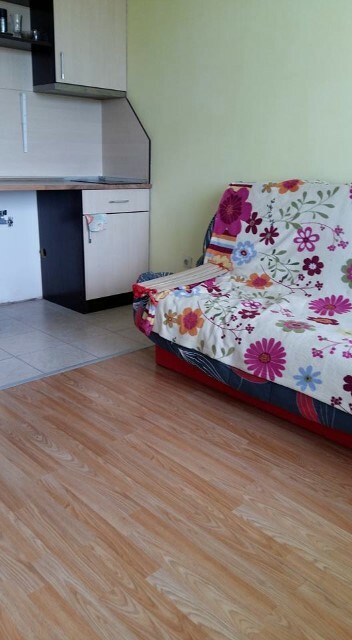 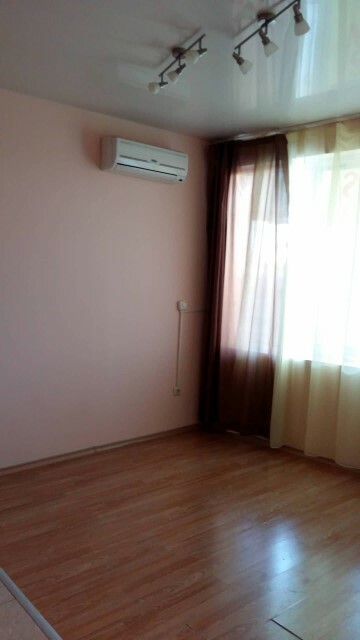 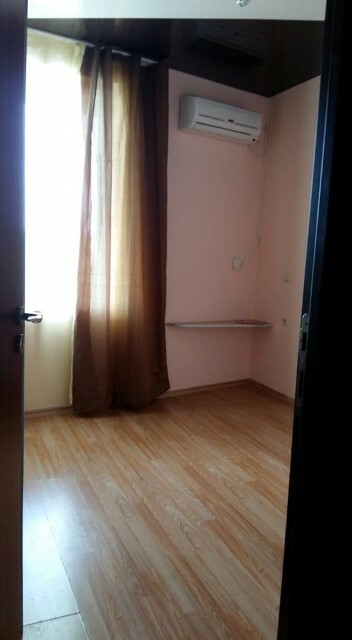 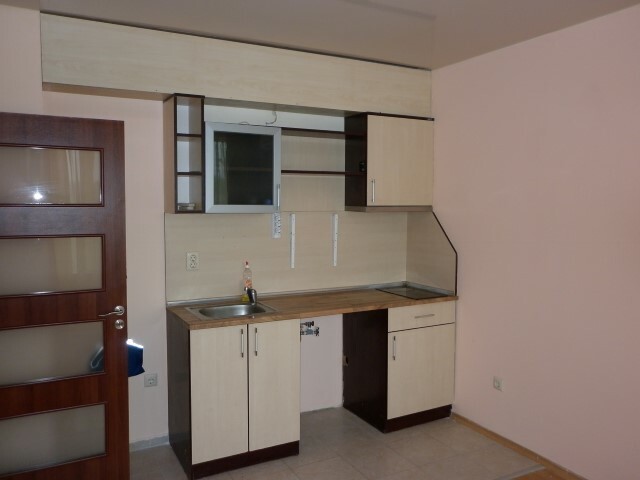 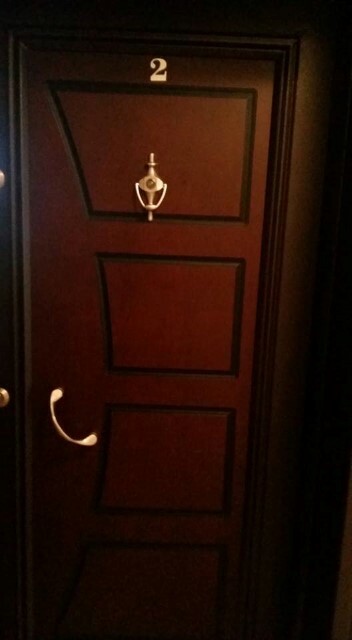 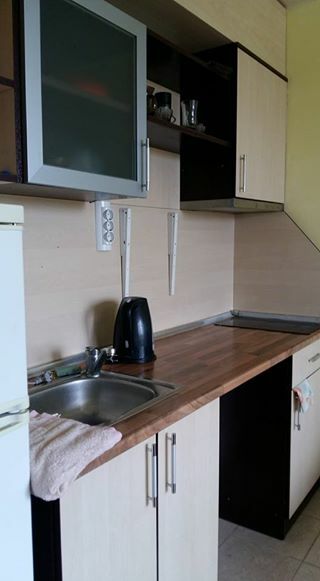 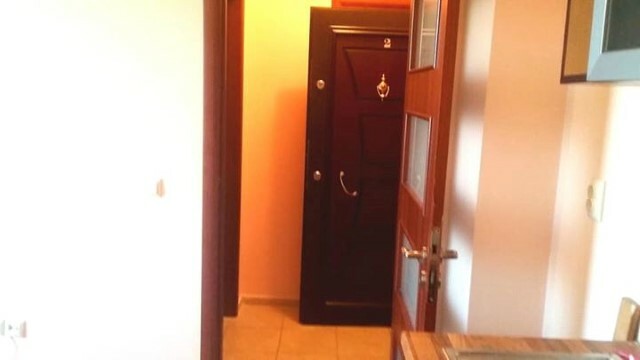 Furnishing: The apartment is for sale partially furnished and equipped: kitchen cupboards with built-in ceramic hob, extractor hood, refrigerator; big built-in wardrobe. 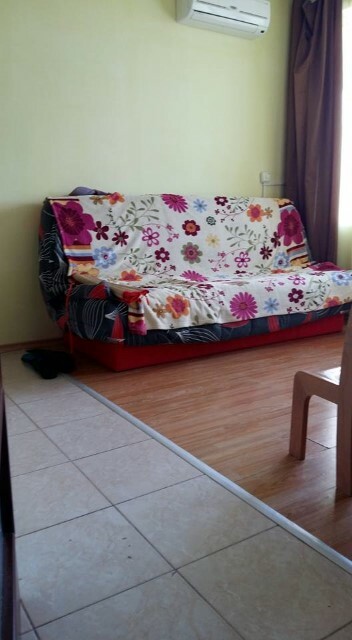 Annual maintenance fee: 250 EUR.